A simple wooden frame embellished with a few heart shapes displays a memorable love quote. Using a word-processing program, type a love quote in red script and print; fit inside the wooden frame. 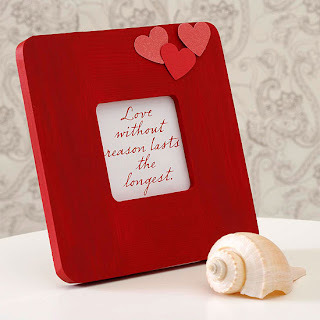 Search for quotes like, "Love without reason lasts the longest". Make a case of your valentine's favorite soda or beer even more special -- with a few simple touches. Wrap a piece of embossed red scrapbook paper around the cardboard case, securing with double-stick tape. Fold another piece of cardstock to cover the handle and cut out the opening. Embellish the package with a length of narrow velvet ribbon and a stamped tag. Your valentine's favorite bottle of wine, wrapped in a cute label with a love quote, is a simple and sweet gift. Make an evening out of it and pair her favorite wine with a romantic dinner using our suggestions for food and wine pairings, below. Sometimes a labor of love means more than cologne or roses, so give the gift of service this February. 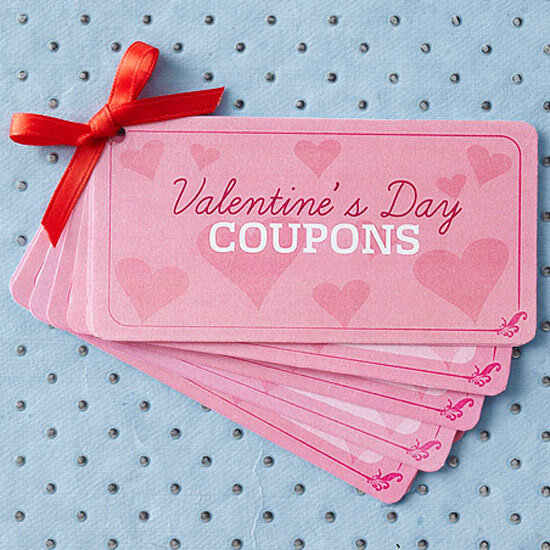 Our free downloadable coupons can get you started. 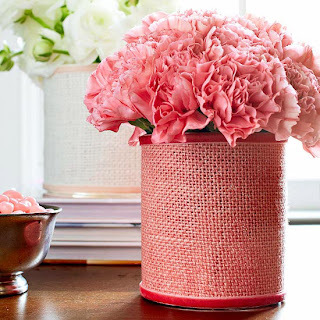 Fill a simple cylinder vase with pretty flowers and wrap the vase with a matching-color piece of burlap. 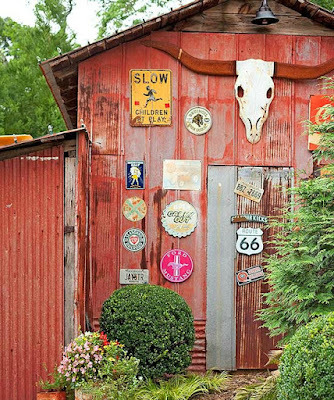 Cut a strip of burlap wide enough to wrap around the cylinder, and line the top and bottom edges and the ends of the burlap with double-sided tape. 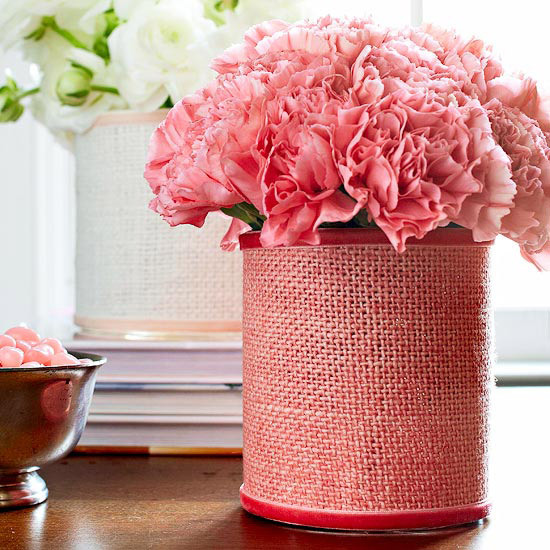 Peel the paper backing from the double-sided tape and attach the burlap strip to the vase. 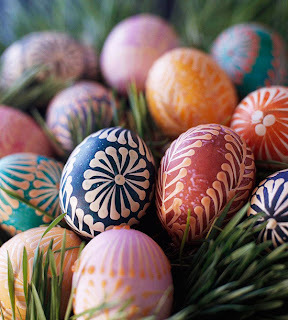 Cover the top and bottom edges of the burlap with thin velvet ribbon, attaching with fabric glue. 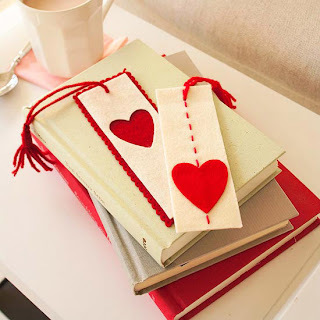 To make the red-and-cream bookmark, cut a rectangle shape out of cream-color wool felt and trace a heart on the back side; cut out the shape with scissors. 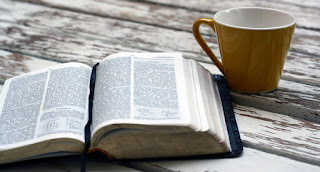 Glue the bookmark onto red wool felt and trim the edges with scallop-edge scissors. For the stitched bookmark, use disappearing ink to mark stitches, then stitch along the lines using embroidery floss. Cut a heart from red felt and glue it on the front. 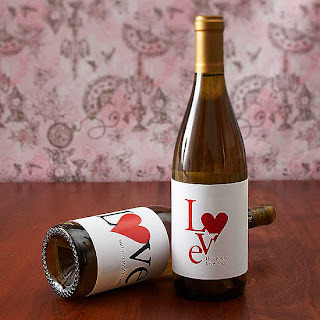 Can't decide on just one love quote for your Valentine's Day gift? 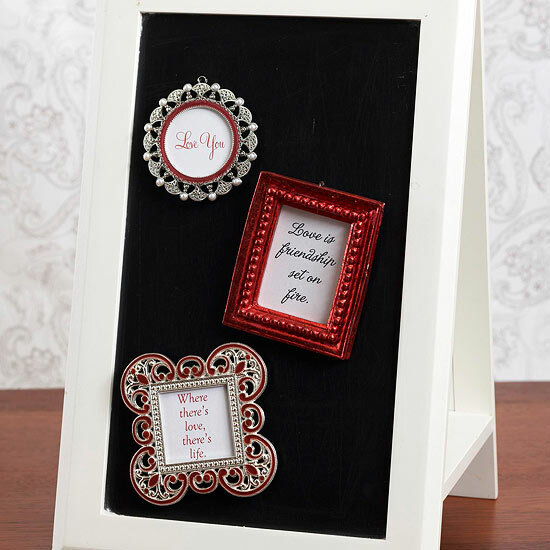 Include your favorite love quotes (our three are available, below) in mini decorative frames, and attach them to a magnetic surface by adding magnetic backing to each piece. 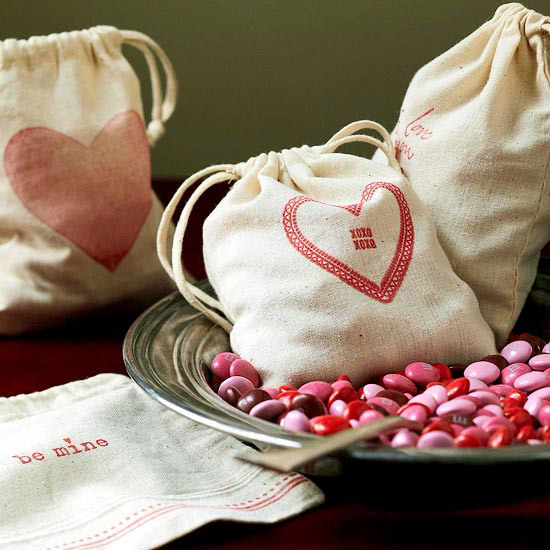 Give your valentine their favorite candy in a hand-designed muslin bag. To make, place a piece of smooth cardstock inside a muslin bag and stamp an image onto the front. 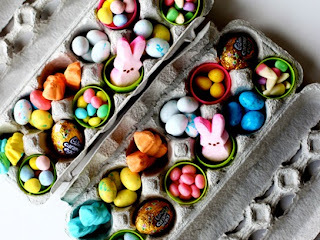 Remove the cardstock and set the bag aside to dry for a few minutes; fill with candy. 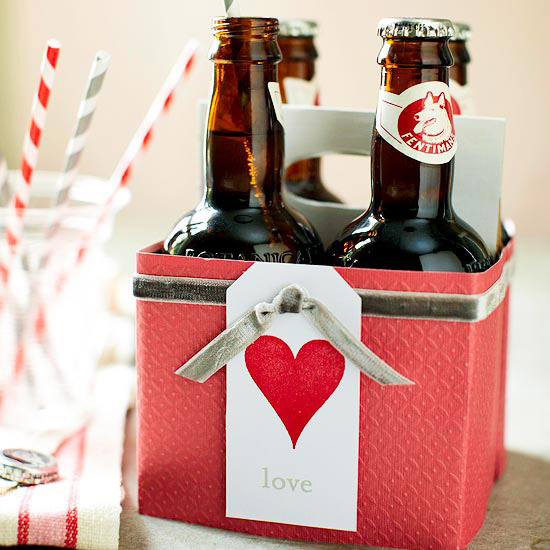 Tip: Make the gift en masse for coworkers or as a Valentine's Day party favor. Who doesn't love a bit of chocolate on Valentine's Day? 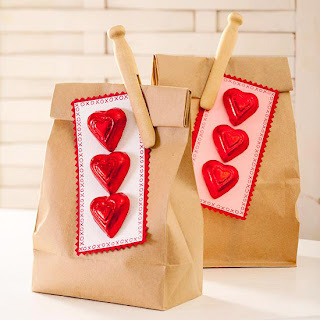 Whether you want to hand out these cute candy favors solo or attached to a bag full of tasty treats, they are sure to be appreciated this holiday. 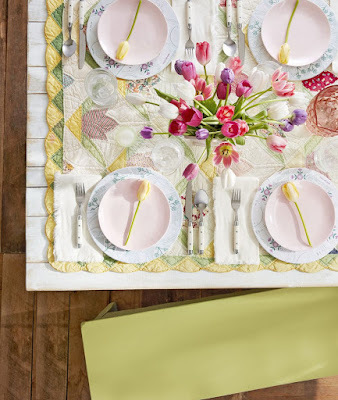 To make, use pinking shears to cut a scalloped border around red cardstock. Layer on a contrasting piece of paper and attach foil-wrapped chocolates with double-sided tape. 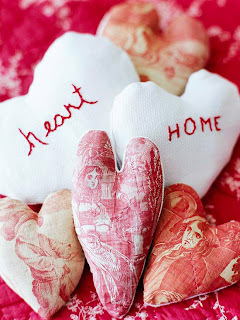 Lavender-filled heart sachets bring a sweet aroma to the home. 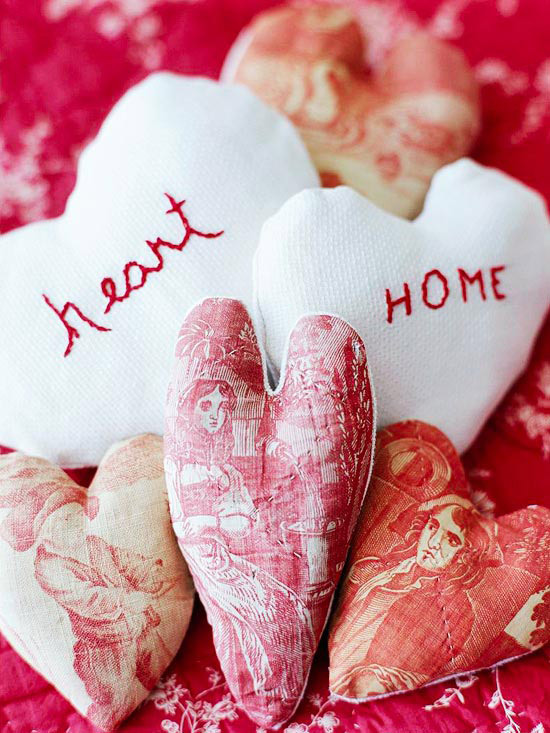 Sewn up with linen towels and toile remnants, these hearts can be displayed or given out to your closest friends.